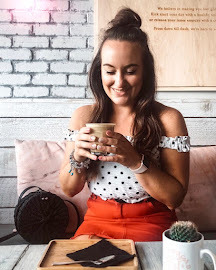 Exciting times, The British Style Collective is coming to Liverpool 7th to 9th July and I've got a pair of tickets to giveaway to this fantastic event! 2. 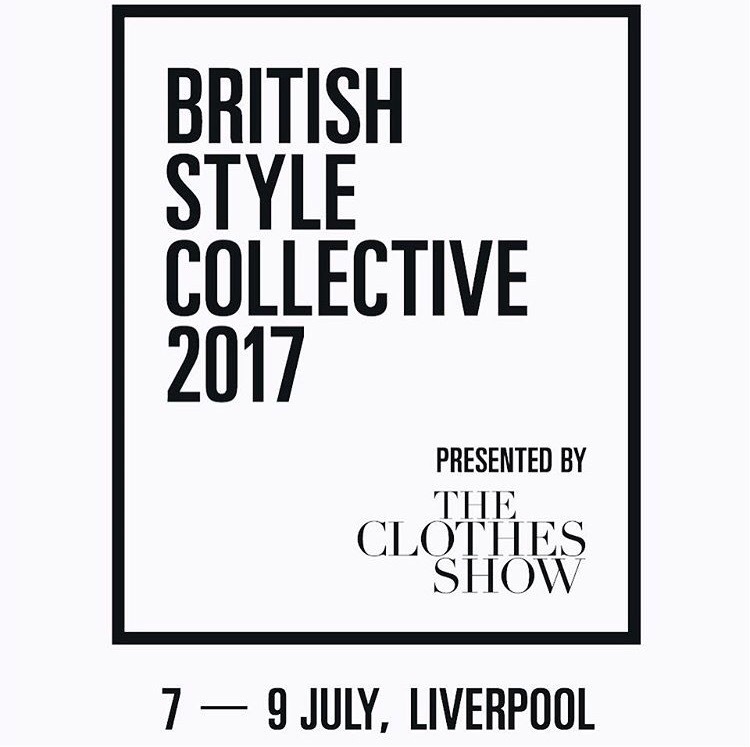 Like and retweet my pinned tweet about the giveaway for British Style Colletive tickets. 4. Like and tag your friend who you'd take with you in my British Style Collective post. Giveaway is running from Sunday 11th June to Sunday 18th June and a winner will be randomly selected and notified that week.